Are you tired of feeling exhausted while trying to grow your business? You can start feeling better sooner than you think. Grab your guide to discover 5 simple steps you can take to start feeling fabulous FAST! 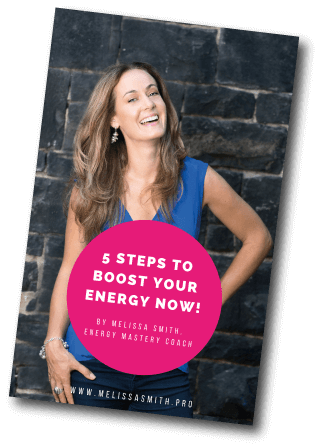 Discover 5 simple steps to boost your energy now.